Today STAMPloration's are holding a Love hop and linky party and I'm so thrilled to be part of the hop. 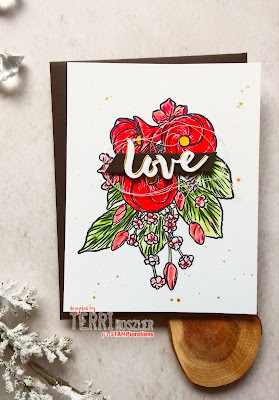 I created this cute Valentines card using the Fancy-Frangipanis stamp and Love word die. I coloured the flowers using Alcohol markers and a white gel pen. I added some gold splatters in the background to add some sparkle. The sentiment was cut from white card 3 times and stacked together to create a faux chipboard effect. I then added a gold drop shadow and mounted it onto some black card. I love the effect of thread behind the sentiment as it adds another level of depth and dimension. 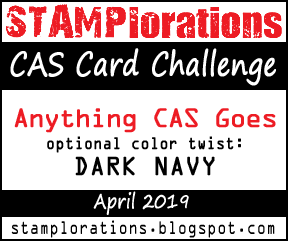 The blog hop starts at the STAMPlorations blog here >>> stamplorations blogspot where you can find the detailed prize info and all the stops. 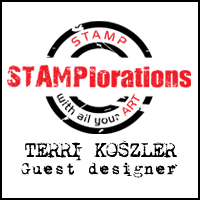 STAMPlorations are giving away over $100 worth of prizes in the form of products, gift certificates, and coupon codes. 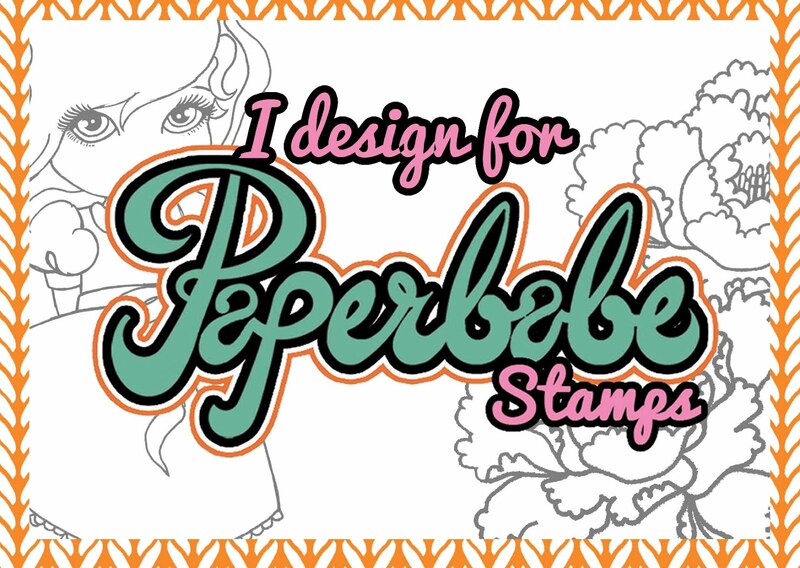 From January 22 to February 14, products in the LOVE/SPRING section are 15% off (no coded needed) but as an added bonus if you use my DT code STAMPGIRLTERRI, you can get an extra 20% off. What a lovely card! Such a fun way to add your sentiment - in the middle of the floral display! So clever and pretty! Sweet Valentine - wonderful flowers! Gorgeous creation and I love how you placed the sentiment. This is gorgeous! Love the image and the sentiment! Terri, that is one lovely and beautiful CAS!!! Thanks for some wonderful inspiration. Loving those amazing red frangipanis! Just that little bit of black sets off the sentiment perfectly! So pretty. I like the colors and the gold drop shadow. Beautiful card! Lovely design and coloring. The sentiment takes center stage but the flower isn't diminished by it. Wonderful ideas. Beautiful card! I love the flowers and the word die! Beautiful! I love how you used two colors for the word die; the little shadow really sets it off. Love how you coloured that beautiful stamp in the deep red. Sure makes one special 'Love' card x. Love the way the the bold red flowers hold up to the sentiment,which makes them both standout! Awesome card!